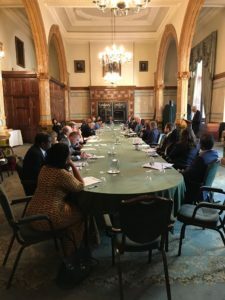 On Tuesday 15th May, we were delighted to collaborate once again with the Political Economy of Financial Markets (PEFM) Programme at St Antony’s College, Oxford to host the second of two conferences convened to discuss the potentials and pitfalls of the evolving financial systems in Africa. 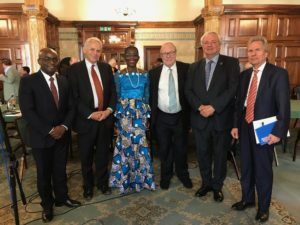 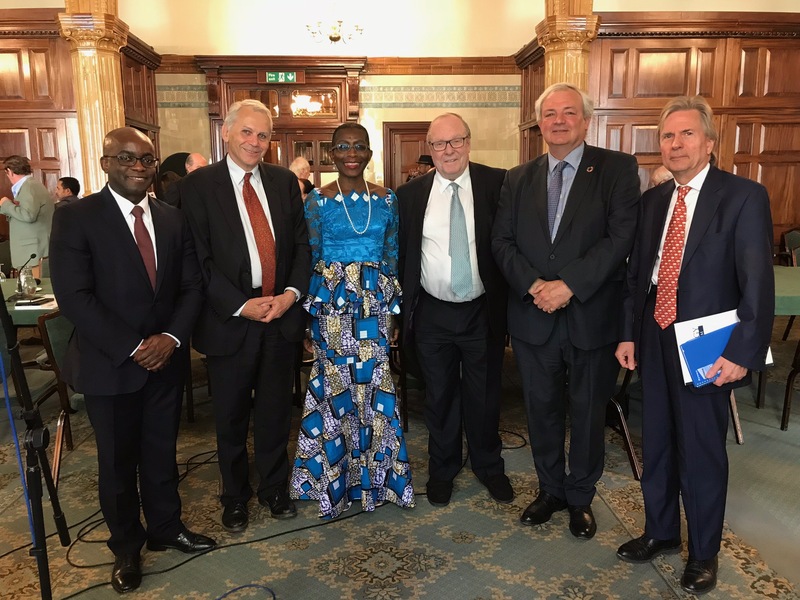 We welcomed a panel of distinguished experts to the National Liberal Club to discuss the topic of ‘Africa: Financial Inclusion, Stability And Security’. The first PEFM event took place in Oxford on 25th April 2018 in collaboration with the Global Economic Governance (GEG) Programme at the Blavatnik School of Government, and Dr Charles Enoch, Director of the Political Economy of Financial Markets Programme, gave a report on the Oxford Conference. 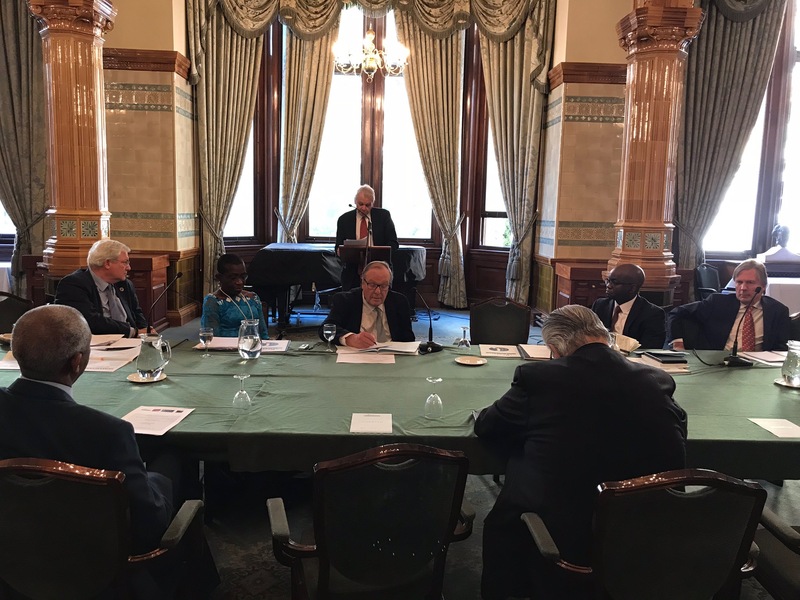 To download the conference programme, click here and the list of speaker biographies can be found here. 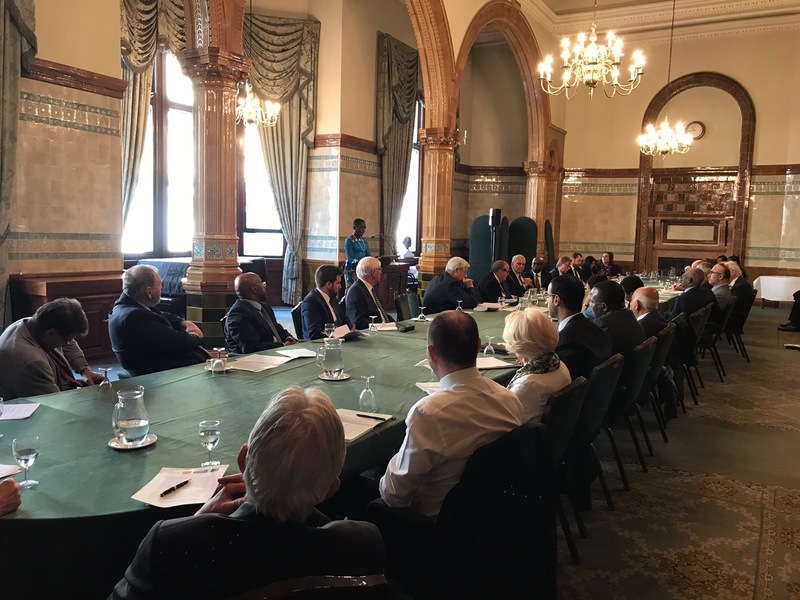 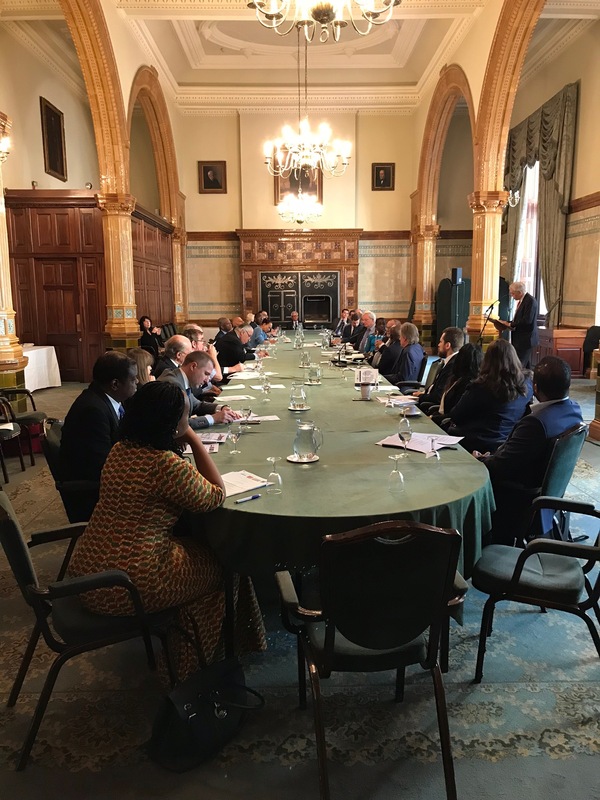 The morning conference was followed by a luncheon in the House of Lords hosted by GSF’s Chairman, Lord Lothian, at which the Rt Hon Lord Bates, Minister of State for International Development, Department for International Development, gave a short address.